Send quotes and invoices to your customers and receive payment. 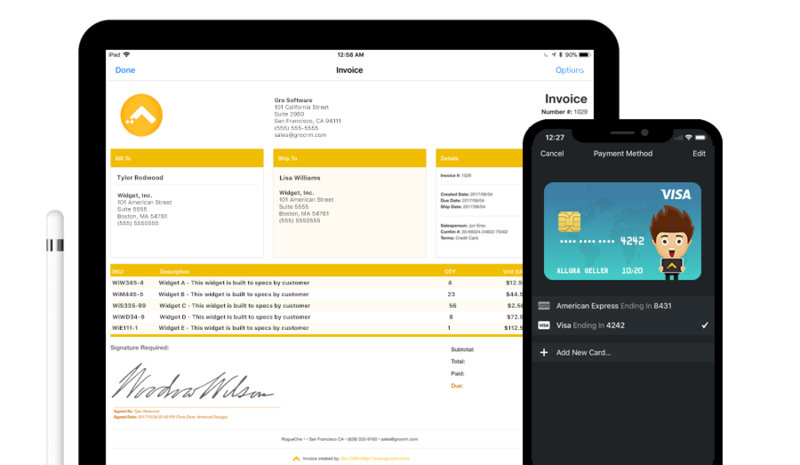 Invoices, quotes and payment histories are neatly organized with your contact info. 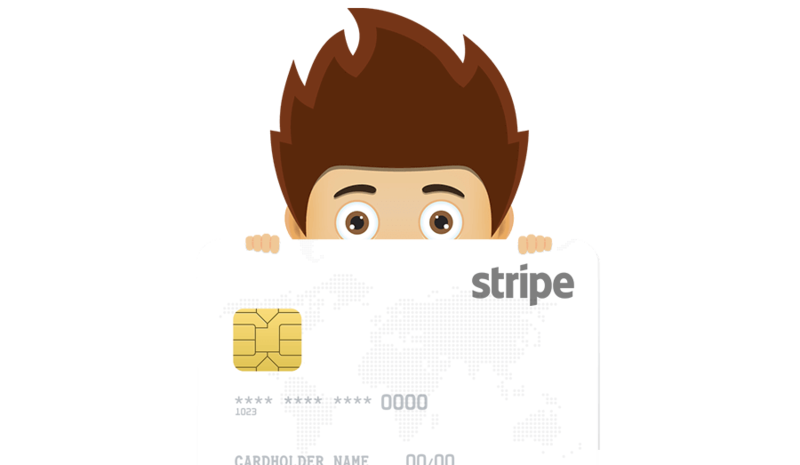 It’s simple and easy to take credit card payments from your clients and process them right in Gro CRM. You can also void and refund with one-click, nice! Your payment types are all neatly organized into searchable groups. No more searching through piles of paperwork. The best part of your job is getting paid! Time to get paid! Oh Yeah! Whether it's cash, check or credit card charge, Gro CRM makes it easy to accept payments.